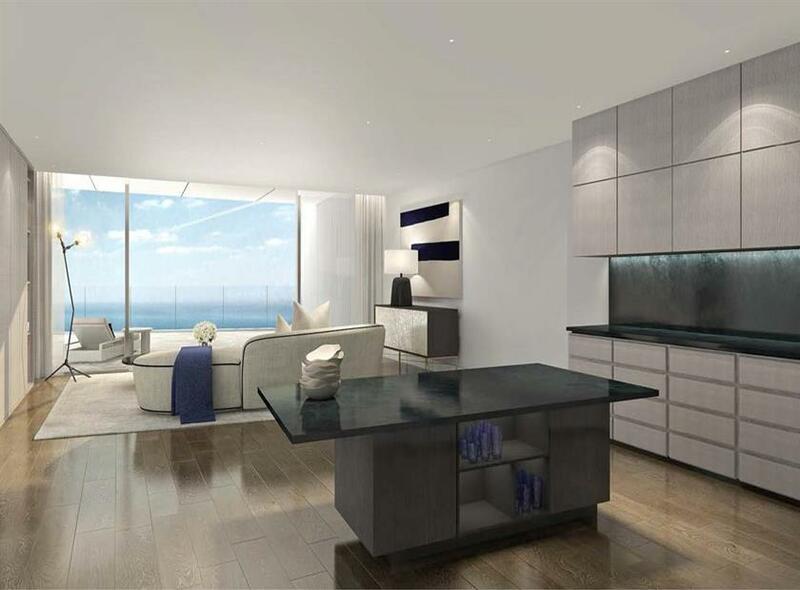 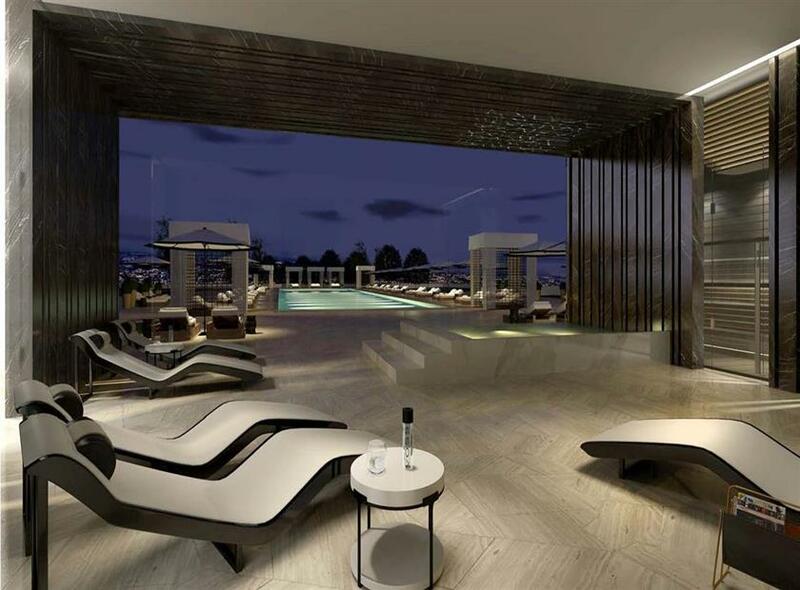 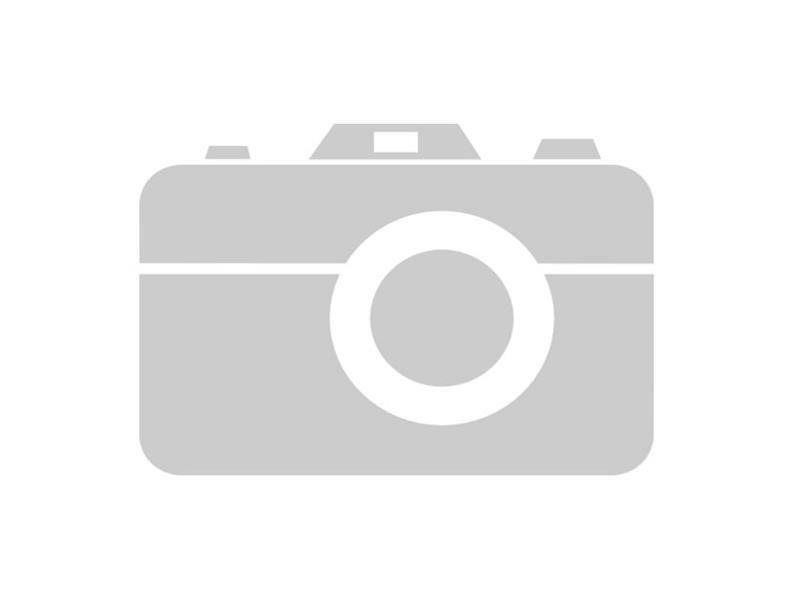 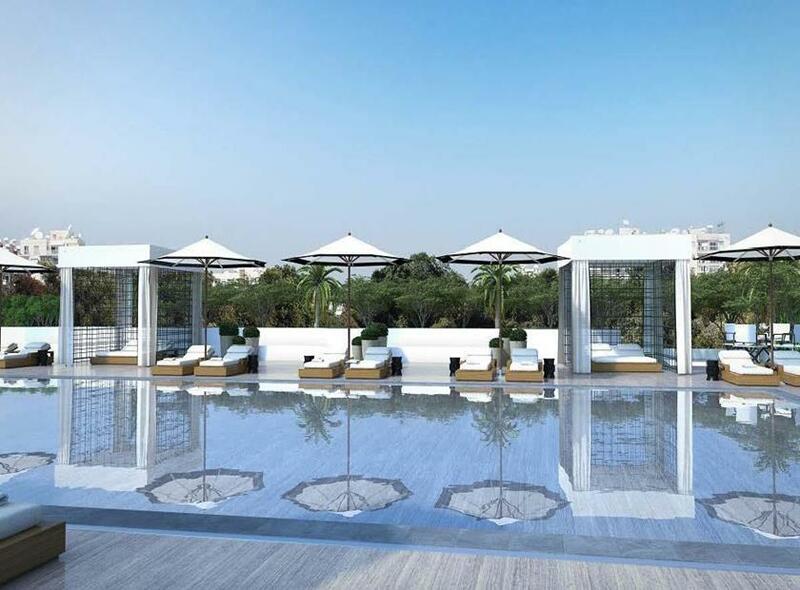 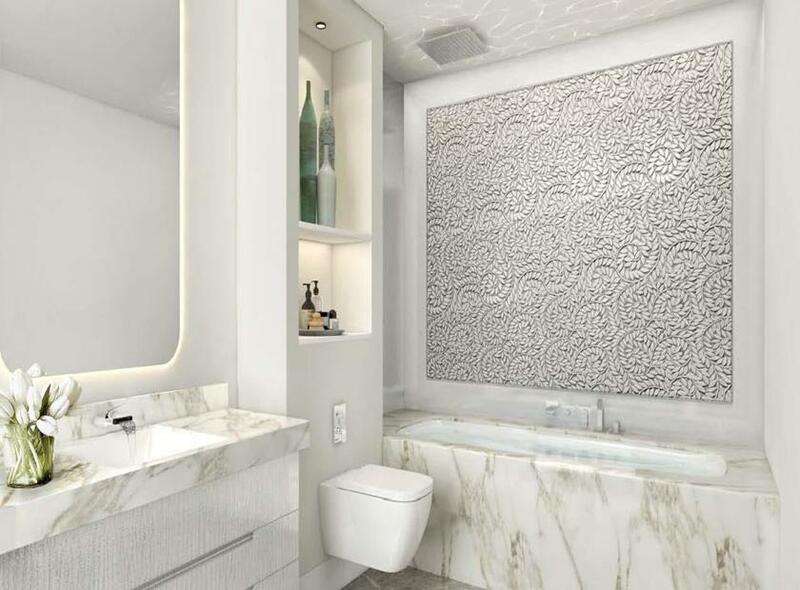 Super luxurious sea front apartments located in one of Europe’s tallest residential buildings. 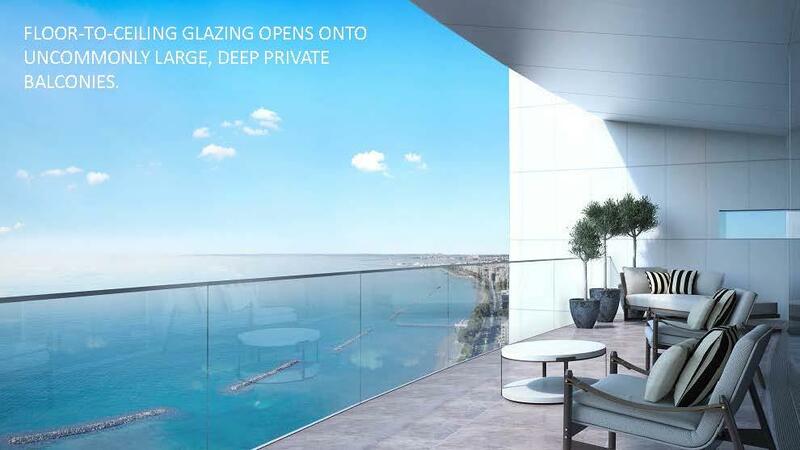 For exceptional seafront living, exclusivity, rarity and security of investment, it is the most sought-after address in Cyprus. 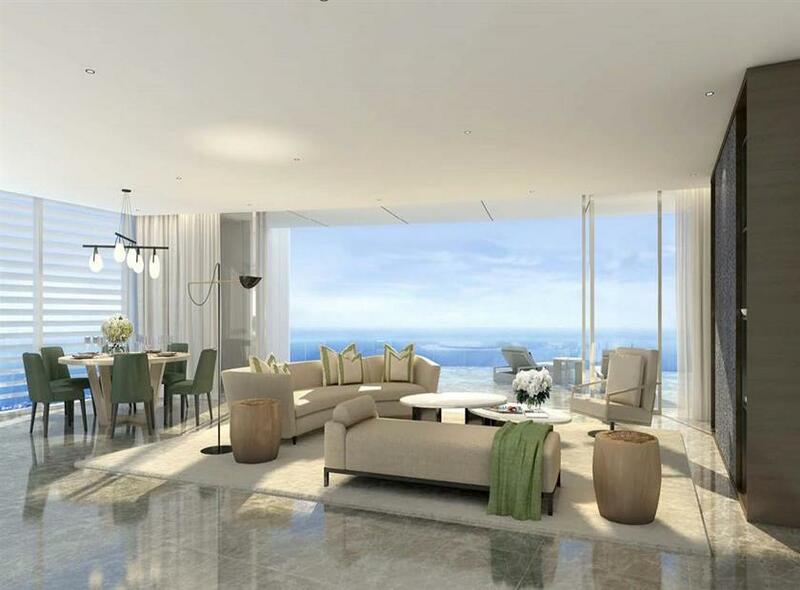 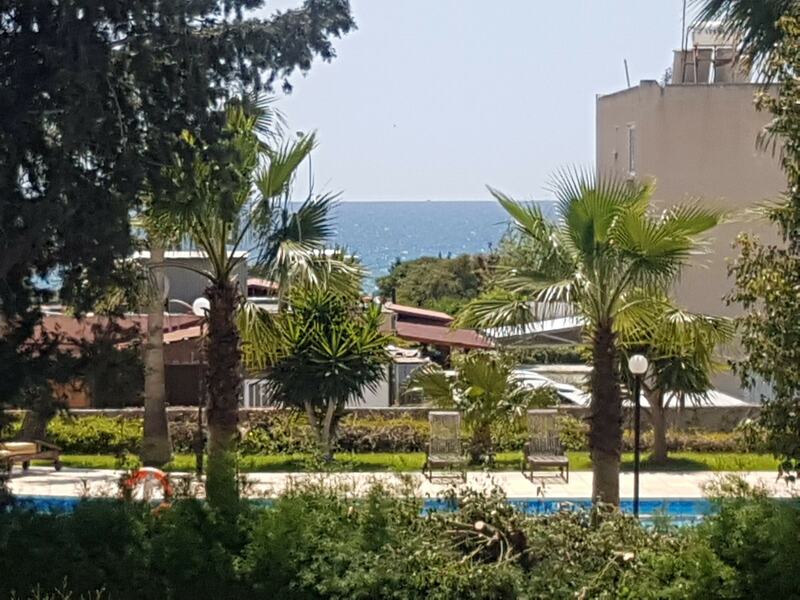 Offering unparalleled views towards the sea and the entire city. 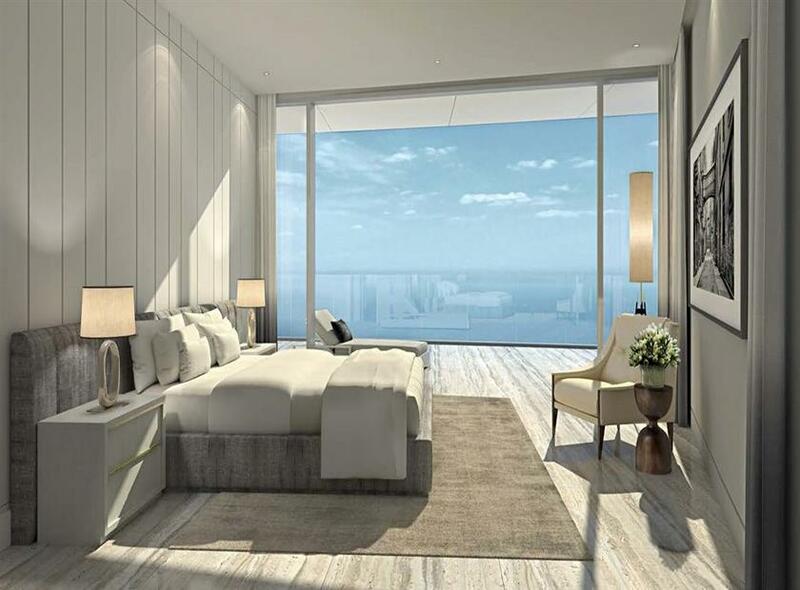 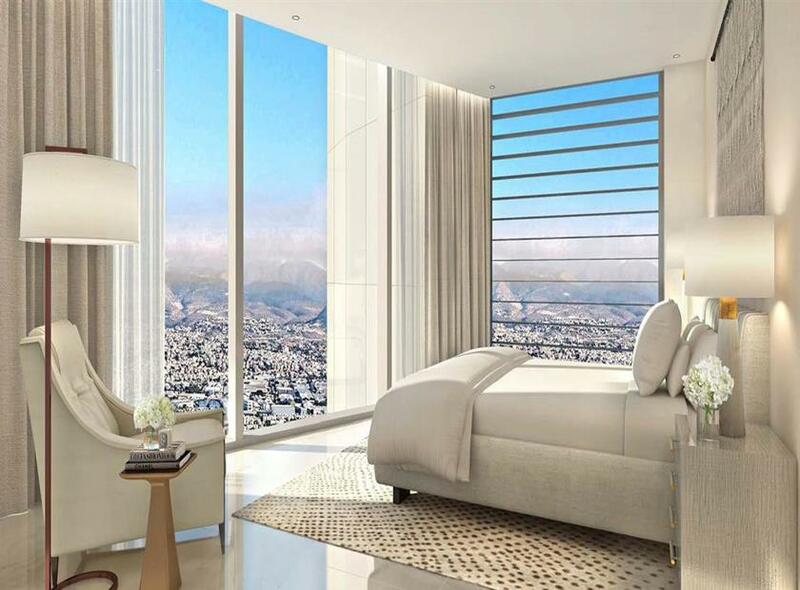 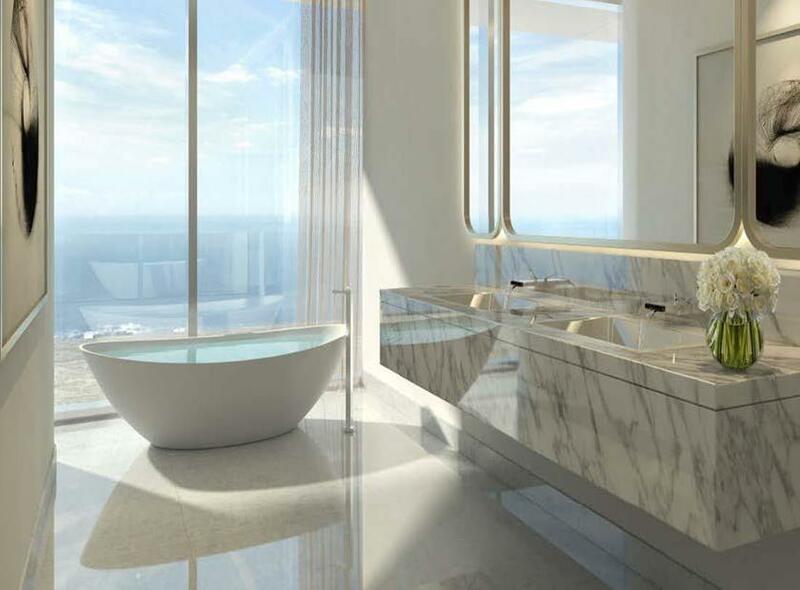 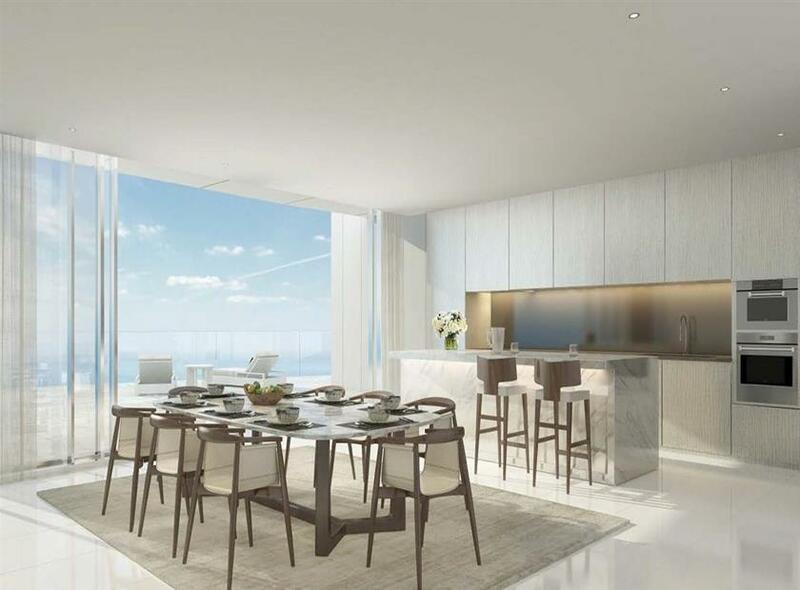 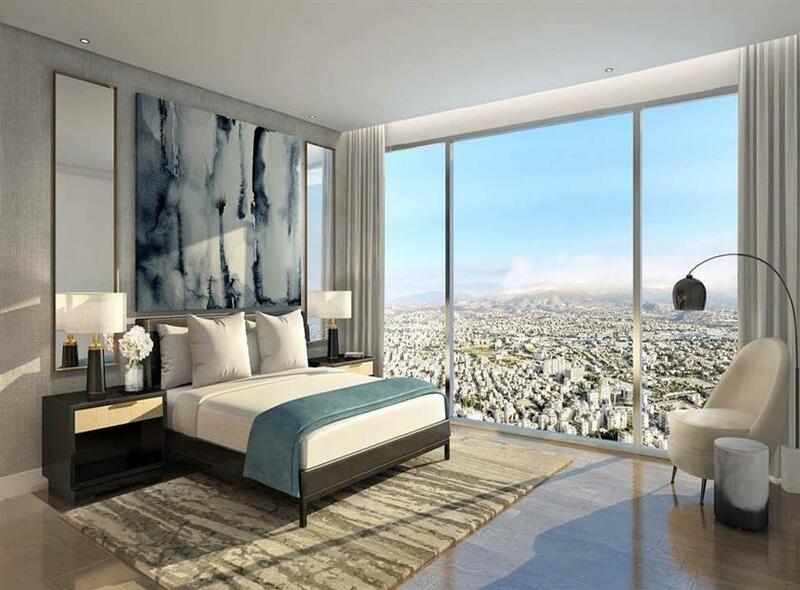 The iconic tower offers unrivalled residences, each bathed in natural light and offering breath-taking views.